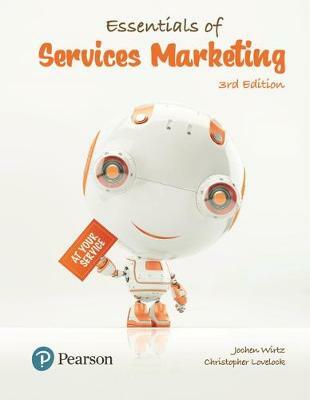 Essentials of Services Marketing, 3rd Edition is meant for courses directed at undergraduate and polytechnic students, especially those heading for a career in the service sector, whether at the executive or management level. It delivers streamlined coverage of services marketing topics with an exciting global outlook with visual learning aids and clear language. It has been designed so that instructors can make selective use of chapters and cases to teach courses of different lengths and formats in either services marketing or services management.